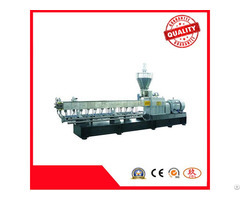 The machine has very side applications, such as natural rubber, synthetic rubber, all kinds of resin, asphalt, cellulose, PVC, EVA and PE, etc. 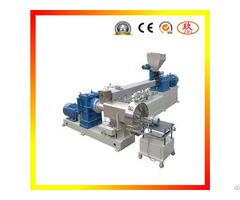 the mixing time is very short, the dust stop sealing device has been specially used to effectively prevent the raw material and ingredients from leakage. 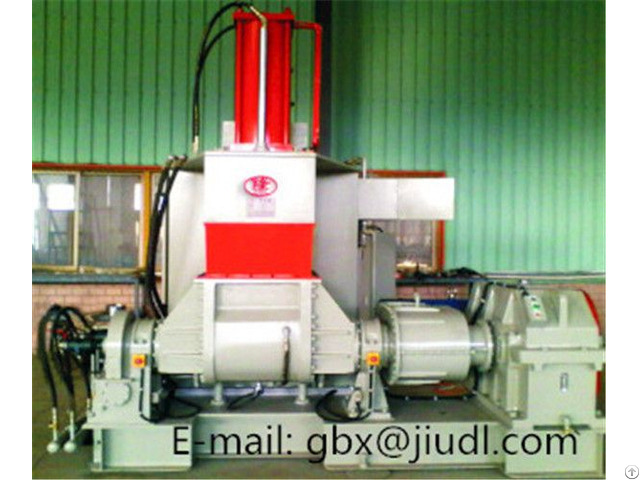 It is an ideal mixing equipment with strong and durable structure, long service of life, easy operation, high efficiency, changing worn-out parts easily. 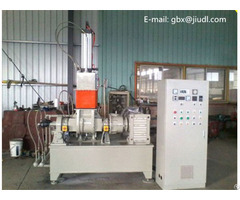 The machine has two ways of discharging material, drop door type and slide door type. The above mode is the drop door type.